Hey Everyone, Today we are back to the 12 beers of Christmas, If you didnt manage to check out last nights post check it out here this post offers a great Christmas gift suggestion. The beer in question today isn't technically a Christmas / Seasonal beer, however it fits perfectly into the criteria for me. Hope you all enjoy !!! 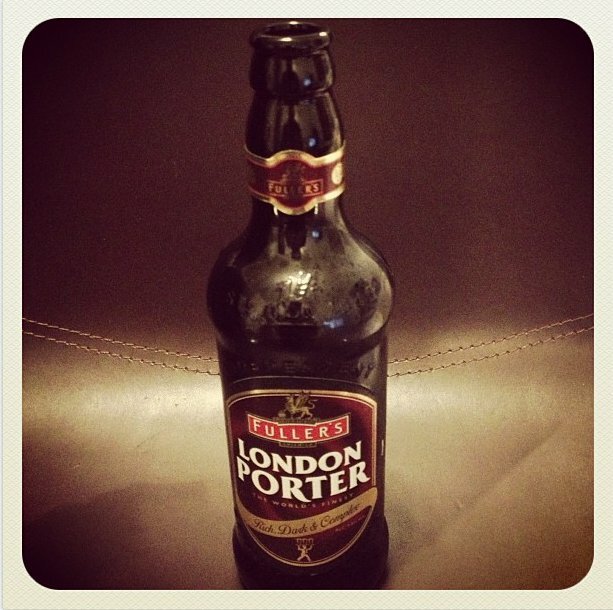 London Porter is a great, really deep, full flavoured beer. This packs a huge amount of flavour, the main one being of chocolate. There is a very prominent chocolate taste, with also a slight taste of coffee. 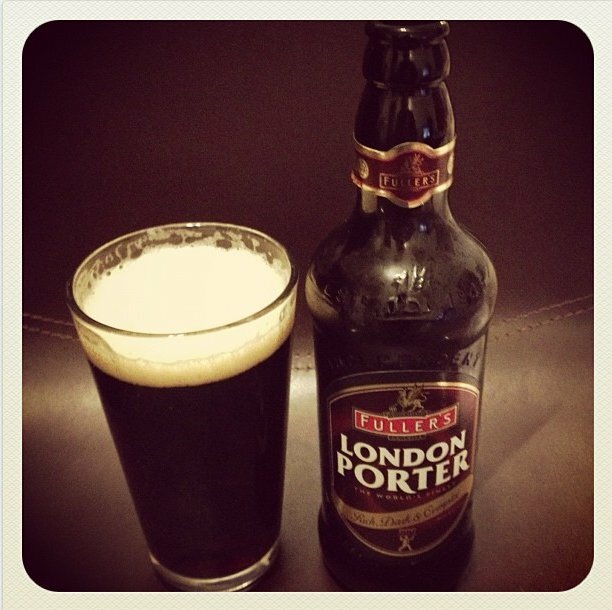 This deep, dark flavour comes from the roasted malt used in the beer. This is a very smooth beer, with little carbonation, giving this the perfect quality in a refreshing beer. 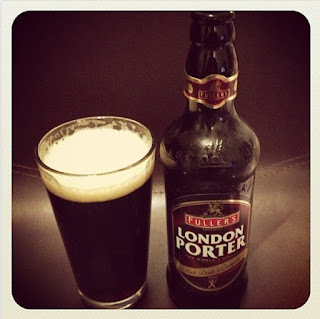 London Porter also has a real warming quality to it, something that would be perfect for the cold winter months and nights that we are currently in. This beer doesn't taste overly alcoholic considering it is a slightly stronger beer than the average porter, going back to how the original porters once were. 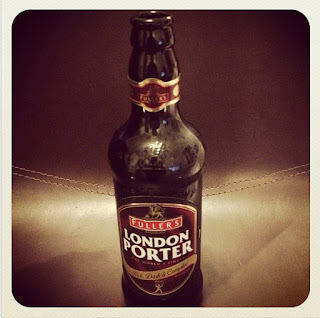 London Porter isn't strictly a Winter / Seasonal beer, however I have chosen it as one of my Christmas beers as it has all the characteristics that I would look for in a Christmas beer, deep, full flavoured with a warming quality. On the whole this beer is a great, smooth drinking beer, which is packed full of rich, dark malted flavours, bringing a warming quality. This beer is a real treat, smooth in texture and taste, a beer that is well worth the money. Overall a really great Christmas Beer selection.